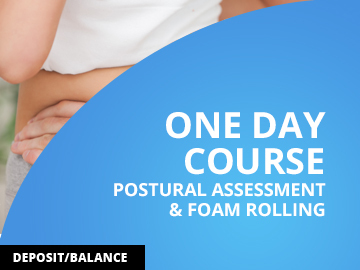 Postural Assessment is an integral part of developing treatment plans and identifying areas of restriction and immobility. An ability to read posture is essential to delivering targeted long term results. 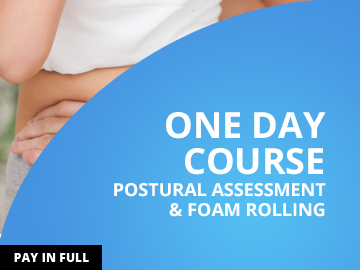 Combining postural assessment and movement screens with the knowledge to teach your clients foam rolling techniques will not only assist you as a therapist to do better work, but also allow your practice to thrive.